A short but a very informative post requested by a follower :) I am personally a bit obsessed with makeup and every new and exciting product that comes out I immediately go ahead and buy it without even reading reviews- sometimes I 'm disappointed, other times I get pleasant surprises. 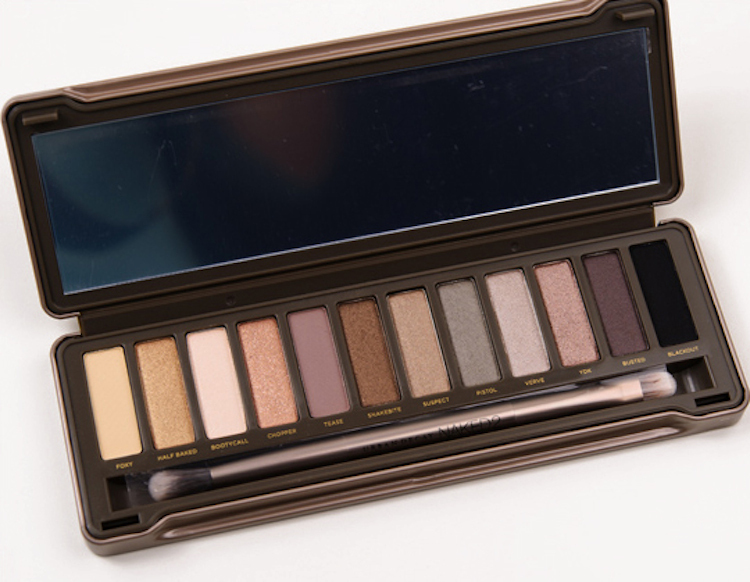 One of those pleasant surprises was when I bought my first Naked Palette from Urban Decay- 3 years later it continues to be the beauty industry's greatest selling eyeshadow palette and it actually sells 1 every 1 minute. Crazy... Anyways to not make this any longer, here are the 3 palettes that have come out over the past couple of years- each with descriptions and looks you can recreate with each one. So many people ask me which one to get so I hope this makes it a bit easier for you to decide. 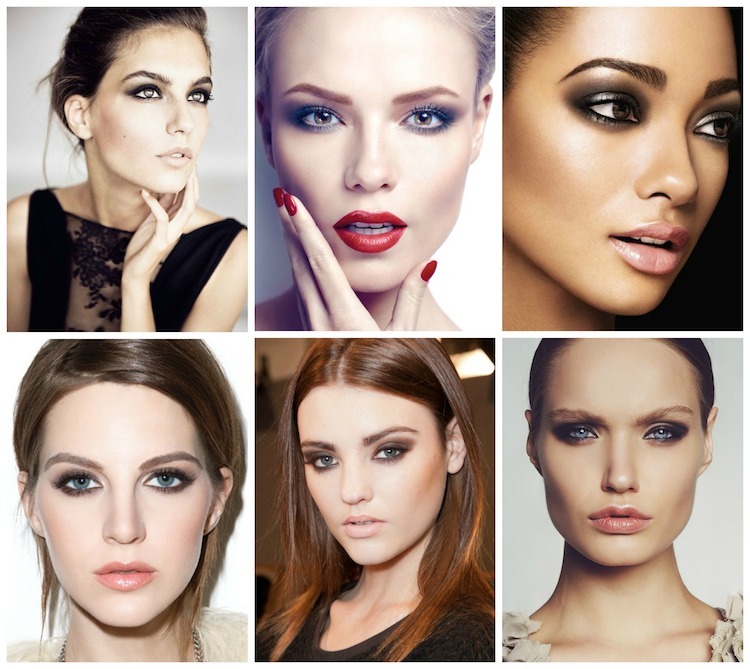 12 beautiful beige, rich brown shades and bronze-hued neutrals. For the girl who loves a lot of warmth in her eye makeup./ 12 sombras de ojos en los tonos beige, tierra, y bronces- para aquella mujer que le gusta jugar con tonos con profundidad y al mismo tiempo mantenerse clasica. A palette with a great range of light to dark shades. Most shades are taupe or gray-hued neutral tones that compliment a wider range of skin tones particularly cooler tones./ Un palette mas enfocado para aquellas personas que les gusta lo neutral pero con base de colores mas grises. The Naked3 Palette contains 12 rose-hued neturals from pale shimmery pinks to deep brown mattes and glimmering metallics. 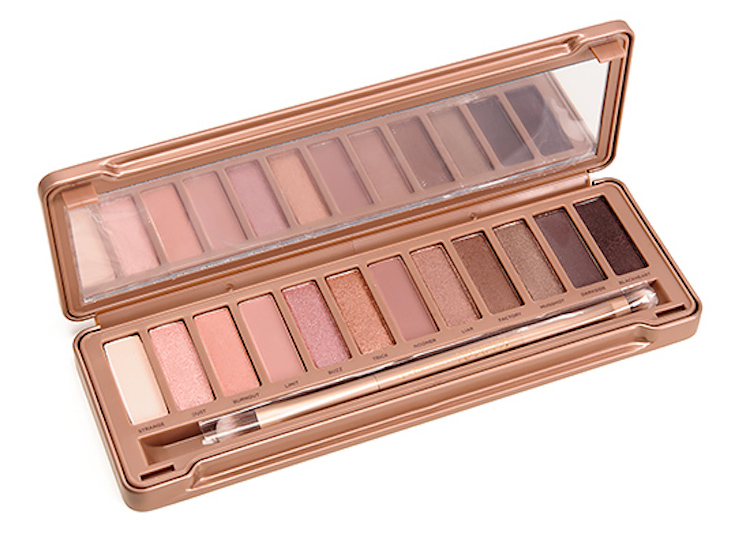 This palette is perfect for lighter skin tones and for women who don't like heavy eyemakeup on. 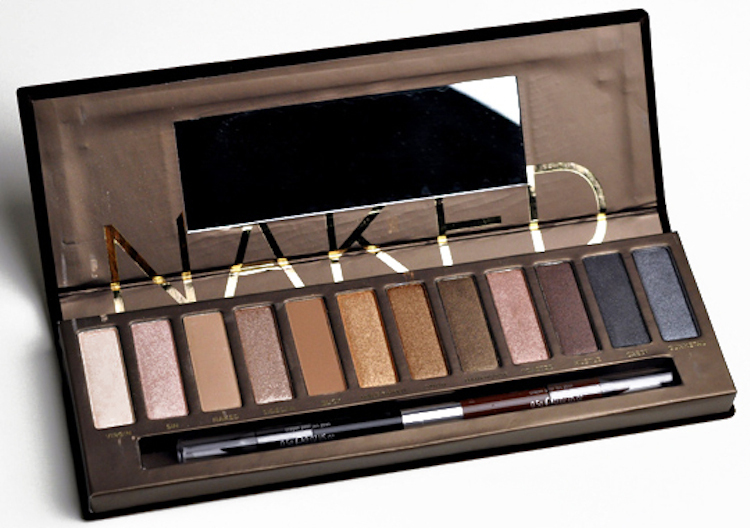 AKA: my next purchase :) /El ultimo palette de Urban Decay nos trae una nueva gama de colores que no se han repetido en los anteriores dos. Con colores que tienen como base el rosado, este palette es perfecto para las pieles mas claras y para las personas que no les gusta verse con mucho maquillaje. Aunque los colores perlas y rosados son los que mas se ven, también vemos unos cuantos marrones neutrales.